Riders of all ages and all levels welcome! When you donate your car to Kidney Kars, these are some of the people you help! Thank you! 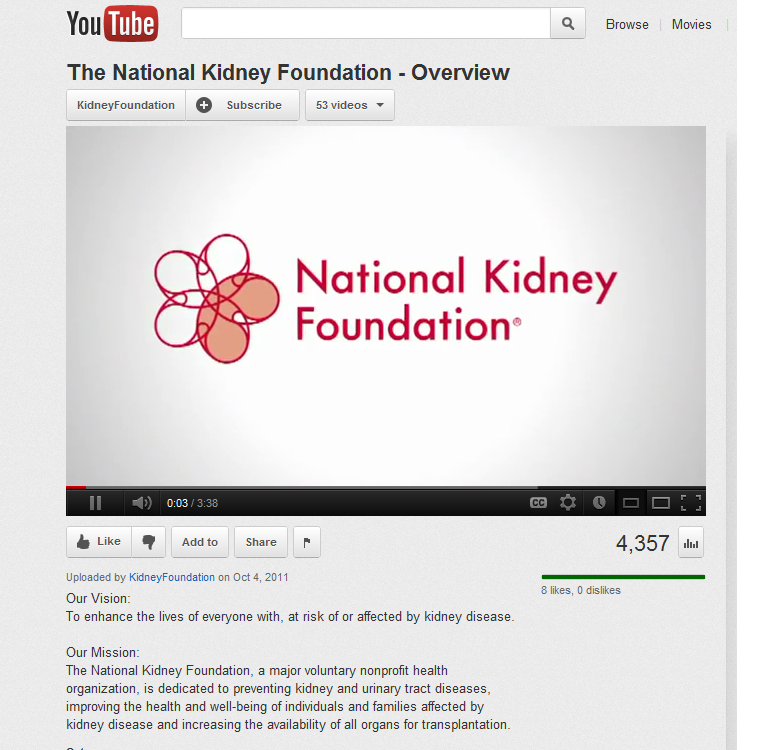 National Kidney Foundation spokesperson; medical director, Dialysis Center of Lincoln, Neb.